Pix4D’s advanced photogrammetry software uses the images captured by drones to generate 3D models and maps, such as professional orthomosaics, point clouds, 3D models and more. 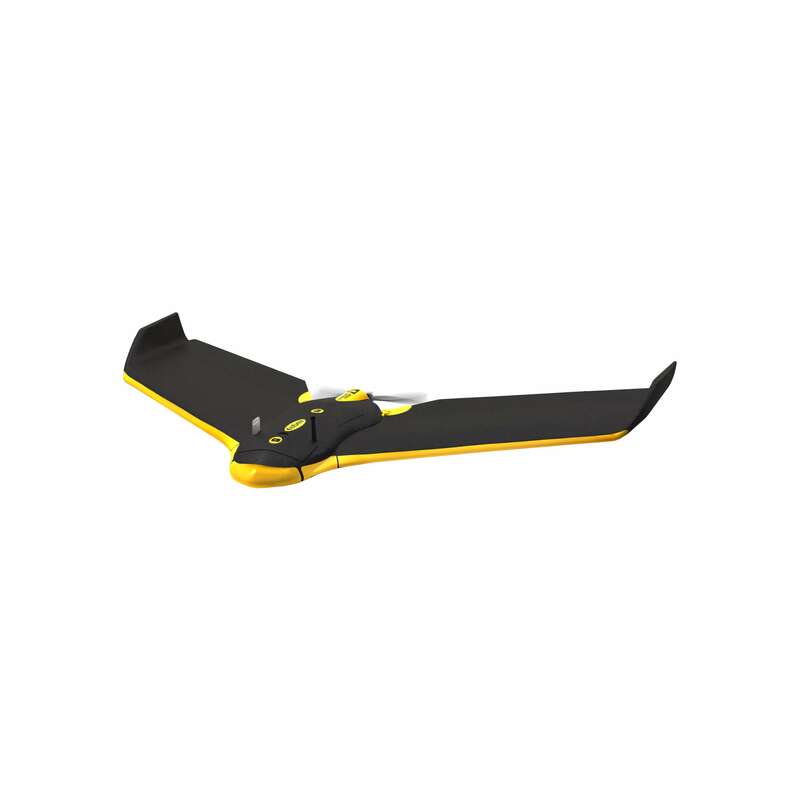 The Pix4D programs below are either supplied, or available as options, with most senseFly drone solutions. This professional photogrammetry software uses images to generate point clouds, digital surface and terrain models, orthomosaics, textured models and more. It is most often used by geospatial professionals such as surveyors and civil engineers. This professional photogrammetry software for as-built site surveys and site documentation offers automated flexible processing, repeatable, reliable accuracy and applicable results. 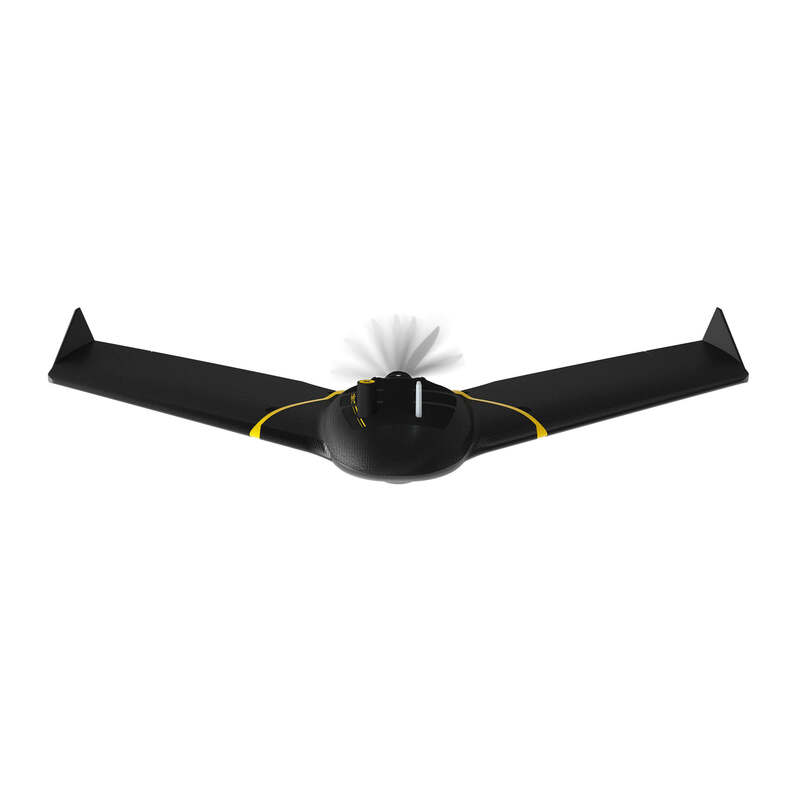 Pix4Dfields provides aerial crop analysis for digital farming. 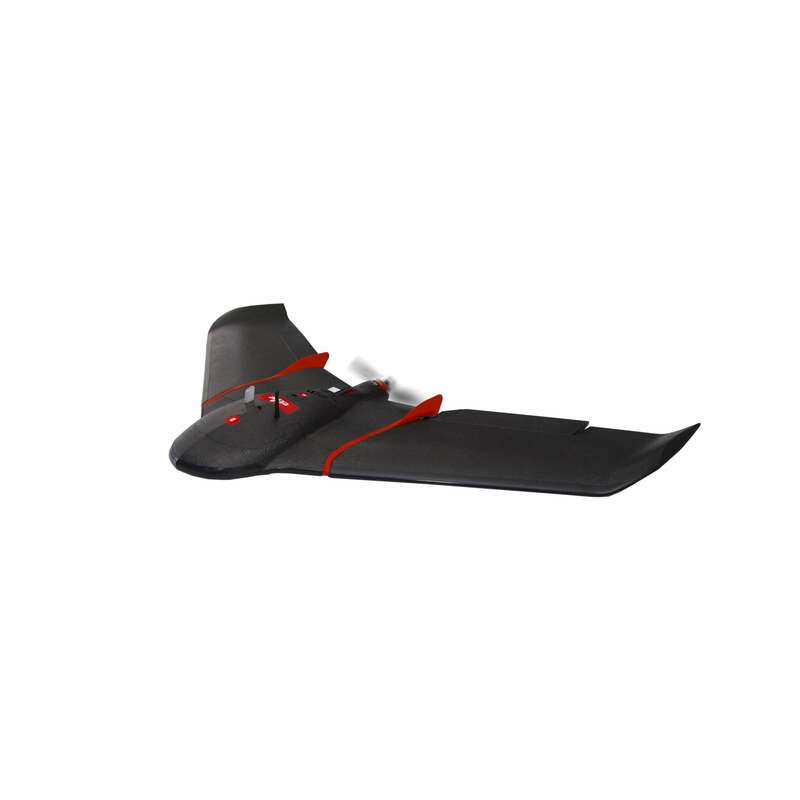 Turn drone images into action with state-of-the-art photogrammetry outputs designed especially for agriculture. 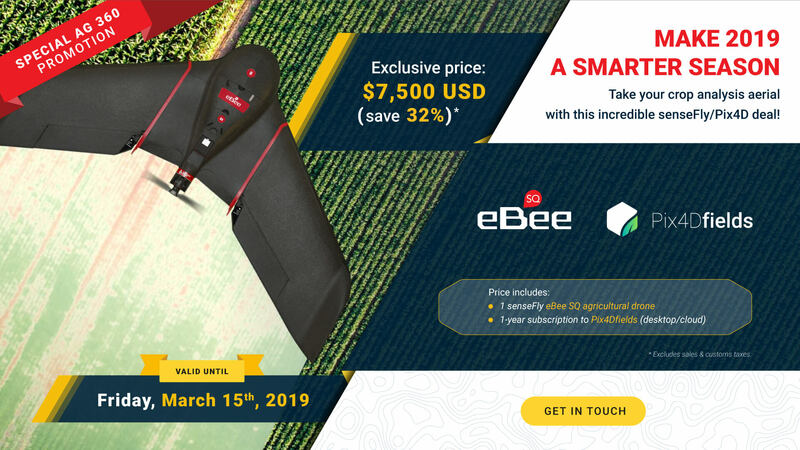 Tackle challenges in the field by converting drone images to orthomosaics, digital surface models, vegetation index maps, zones and prescription maps to help you maximize operational efficiency. An intuitive representation of your field that helps you identify issues faster. Get more detail about your irrigation variability and pinpoint erosion prone areas with an elevation model of your field. Understand your plant stress by exploring the different vegetation indices. Generate zones based on vegetation index maps and Digital Surface Models. Assign application rates for use in Variable Rate Application Maps.